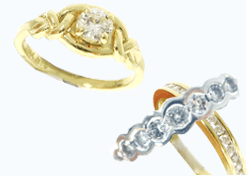 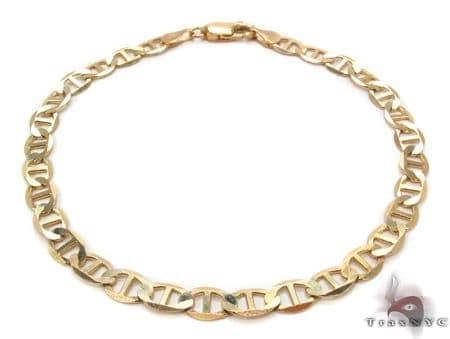 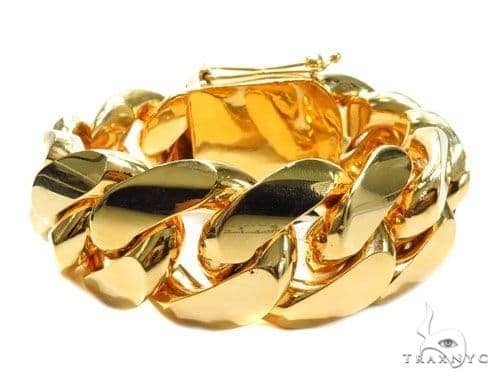 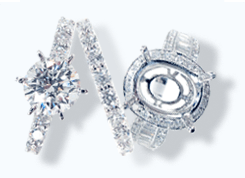 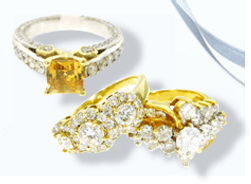 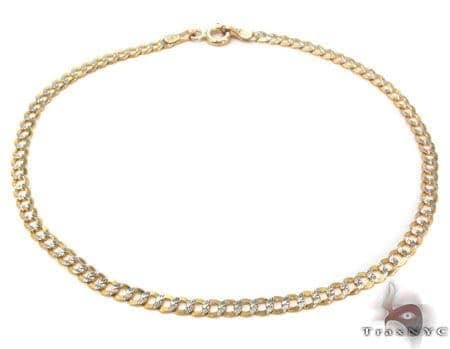 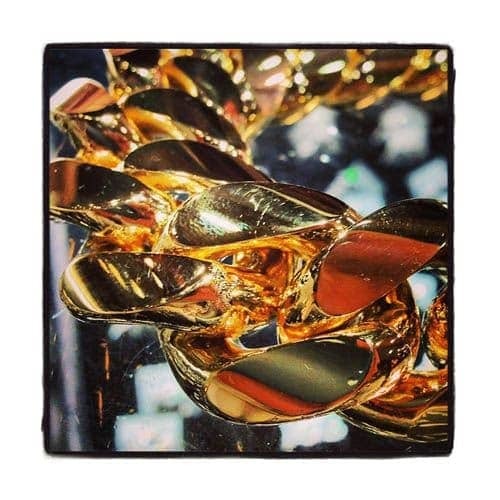 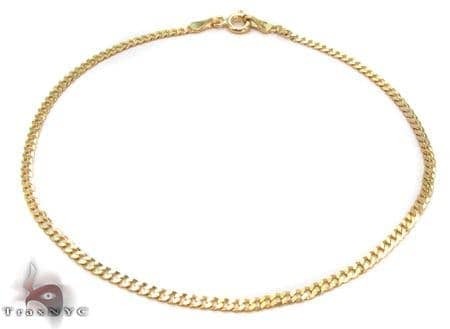 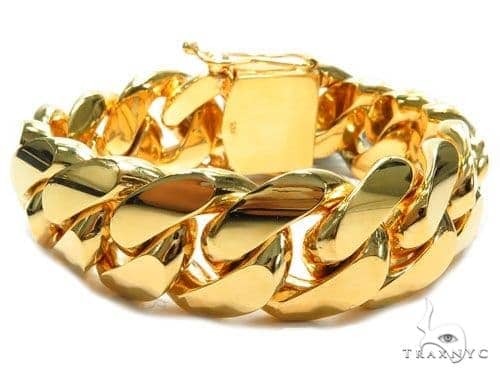 Gold has proven itself throughout history for its superior wearability, comfort, and stylishness. 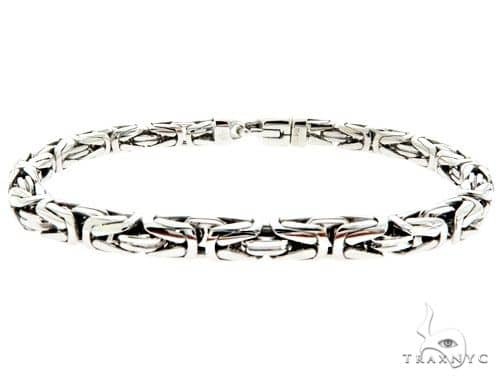 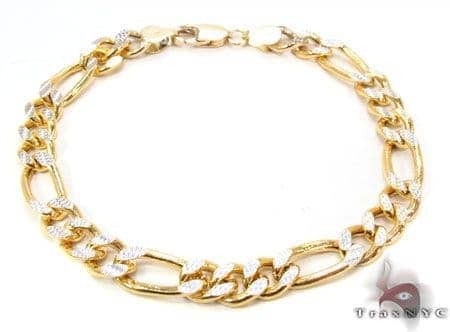 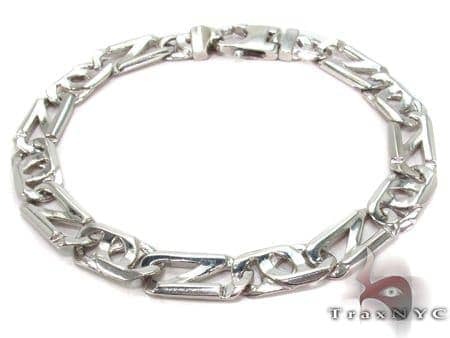 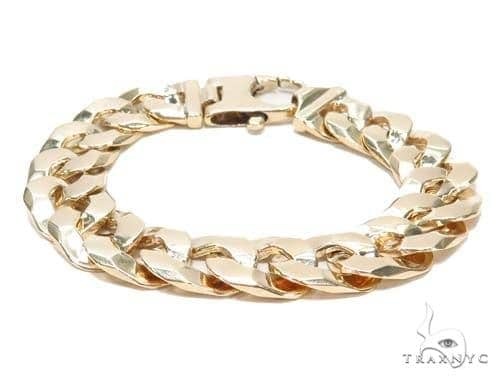 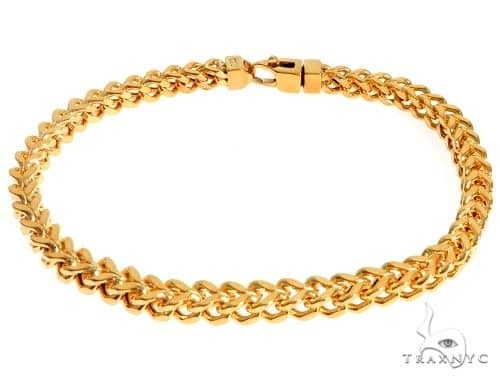 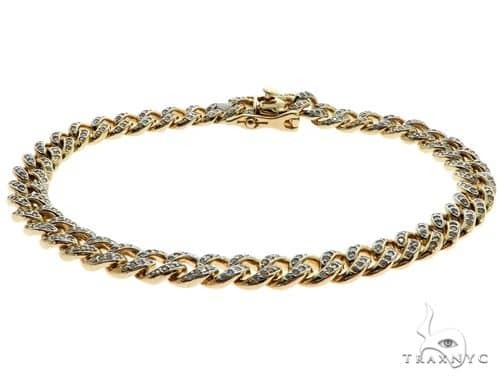 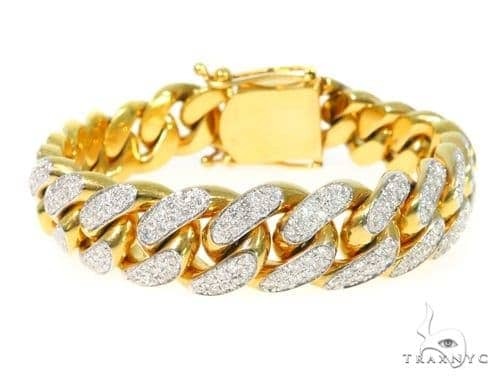 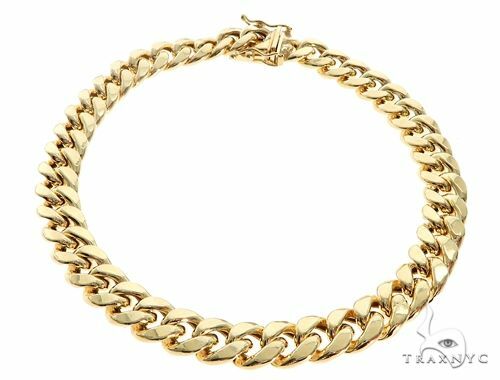 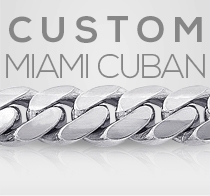 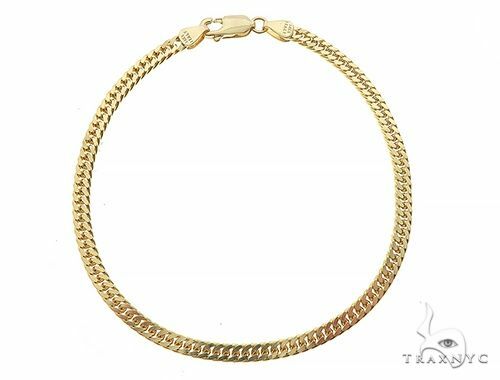 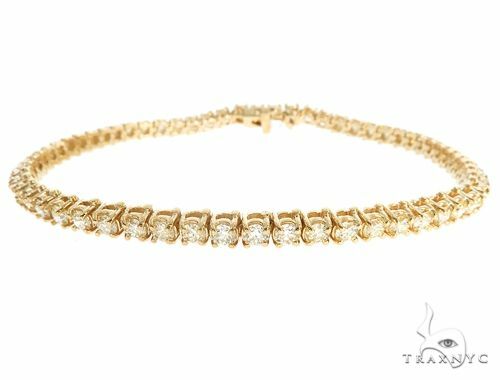 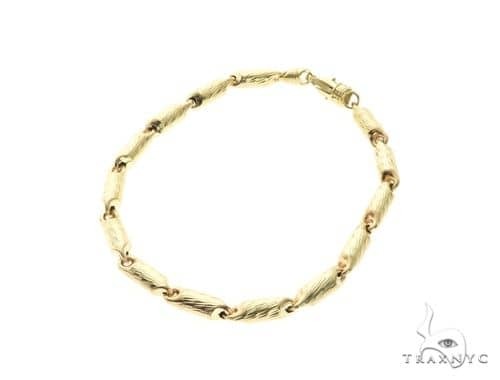 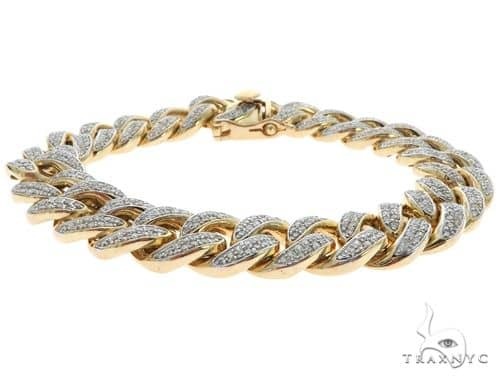 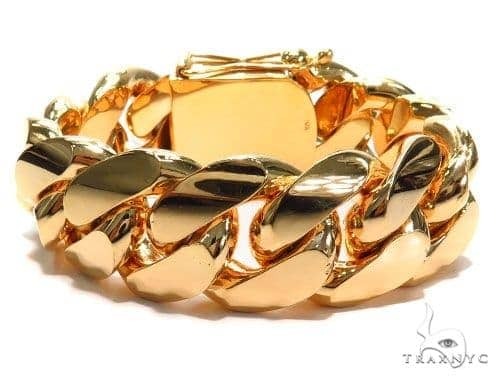 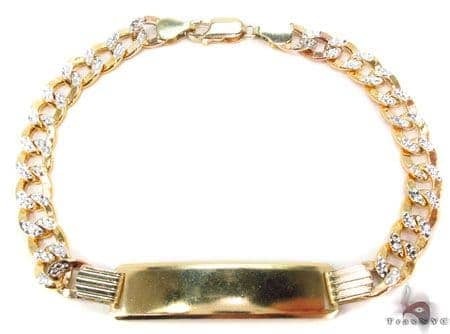 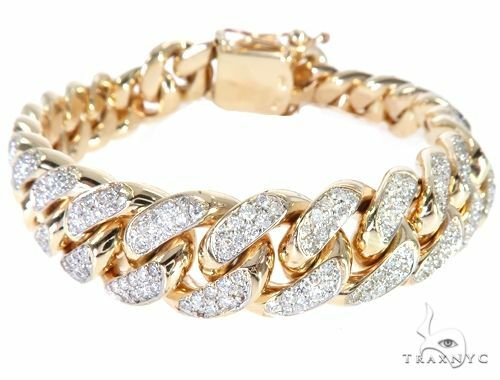 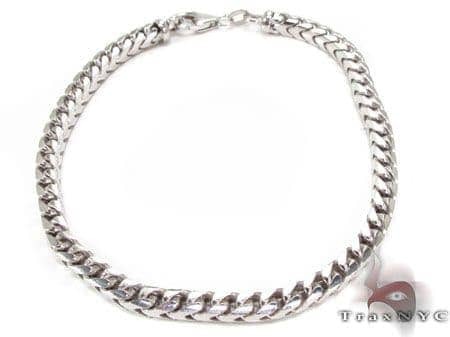 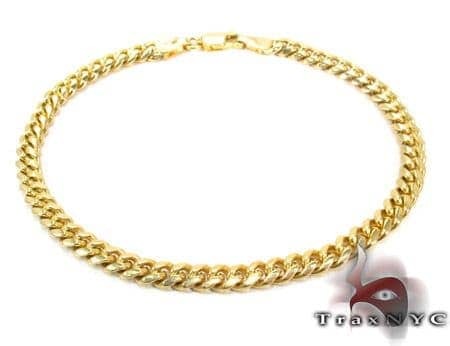 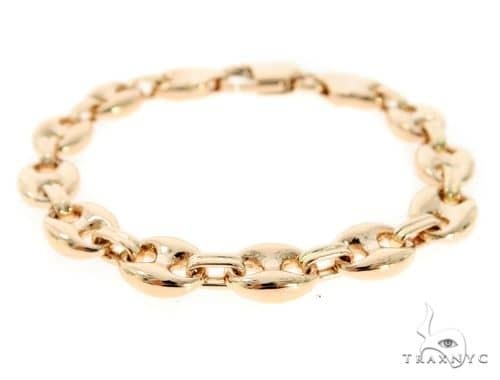 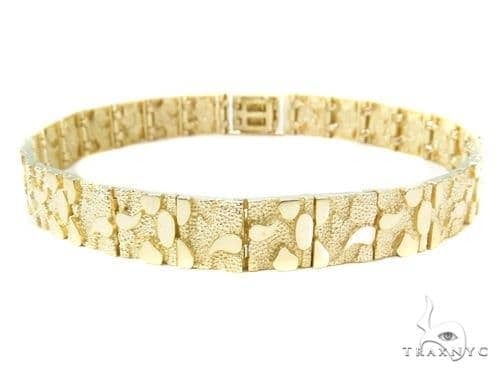 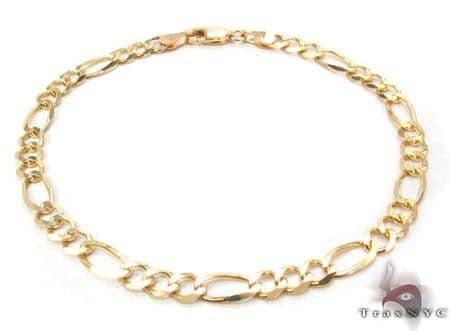 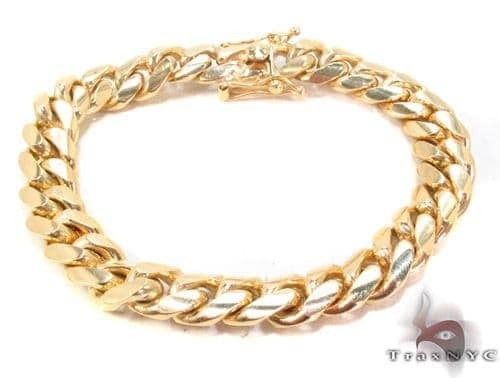 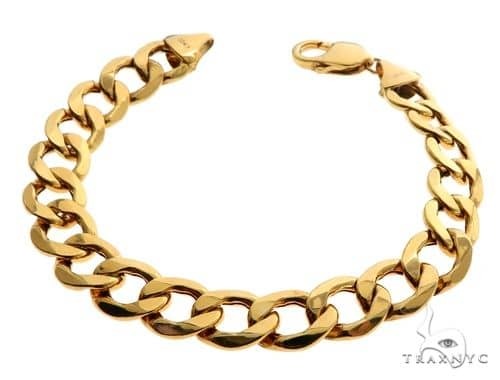 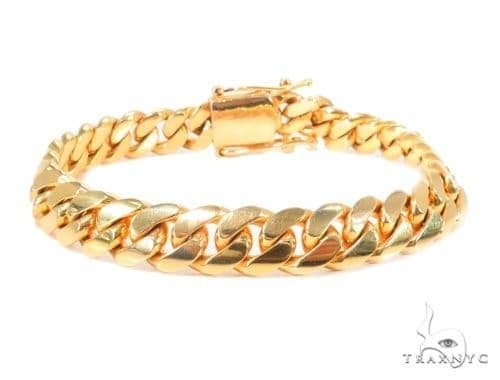 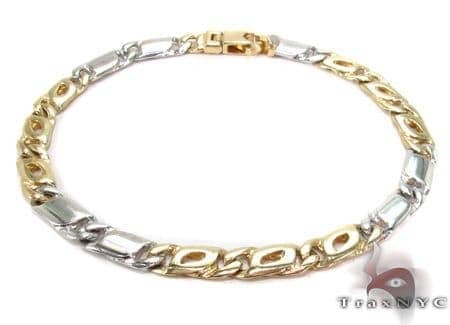 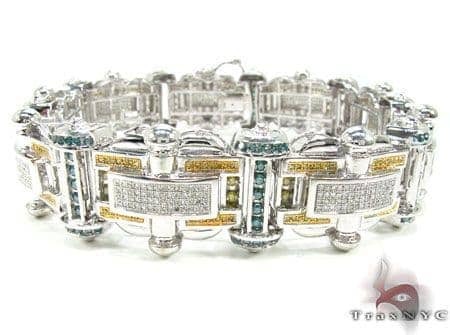 TraxNYC keeps the tradition going with its collection of the finest white, yellow, and rose gold men's gold bracelets, from 10k to 18k. 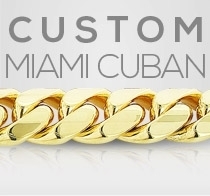 Personalize your golden assets and be the one everybody is talking about.